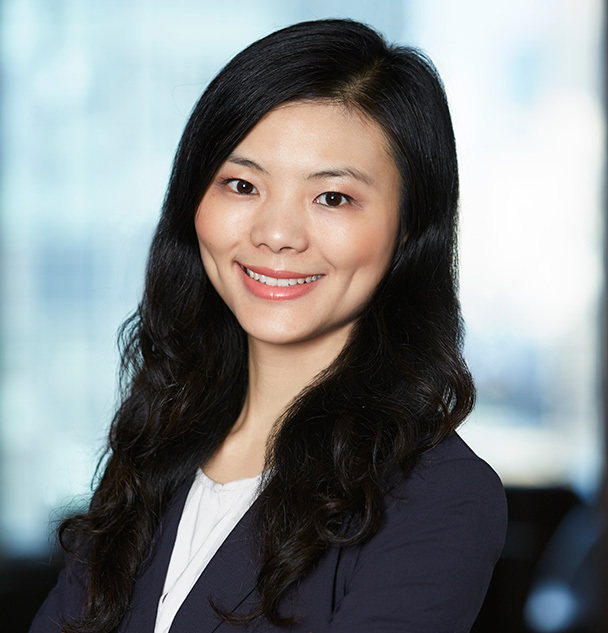 Lillian has been involved in cross-border M&A transactions in the media, information, marketing and education industries. As an executive liaison of Oaklins International Inc., she works closely with the leaders of Oaklins’ Media Industry Group on managing group activities and coordinates with members on sharing expertise across all the Media Industry sectors. Lillian also leads the firm’s technology initiatives and oversees the firm’s technology standards and practices. Prior to joining DeSilva+Phillips, Lillian was a database and system administrator at A.J. Sandler Ltd. She managed the firm’s IT resources and supported internal application and database systems. Recent transaction involvement includes the sale of Wondersauce to Project: WorldWide, Market News International Inc. to Hale Global, and the investment in Digital Media Solutions’ by Clairvest Group Inc.